There may be instances where you configure some rules for dynamic pricing or discounts for products on your store, and would like to exempt some products from these rules. You can achieve this in ELEX Dynamic Pricing and Discounts Plugin for WooCommerce with the following code snippets for different cases. 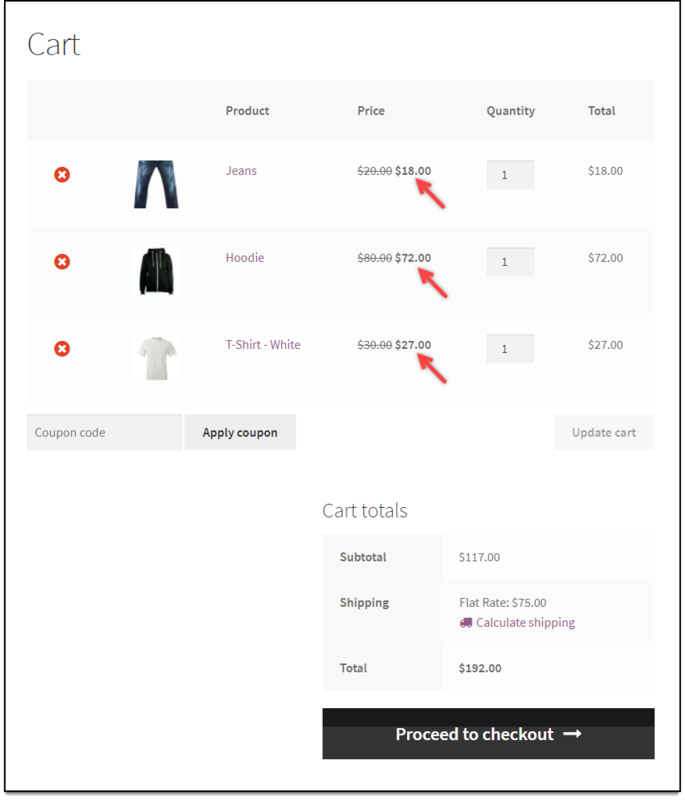 With Dynamic Pricing and Discounts Plugin for WooCommerce, you can create product rules, combinational rules, category rules, cart rules, and buy & get offers. You can skip certain product(s) from these rule types by specifying product ID(s) and rule type in the code snippet. To skip a product from category rule, say Hoodie (product ID: 2500), include the following code snippet in the functions.php file of your respective website theme folder. You can skip products based on rule number of specific rule type by specifying rule number, product ID and respective rule type. To skip a product based on rule number from category rule, say rule number 1 of category Clothing and product Hoodie (product ID: 2500), include the following code snippet in the functions.php file of your respective website theme folder. 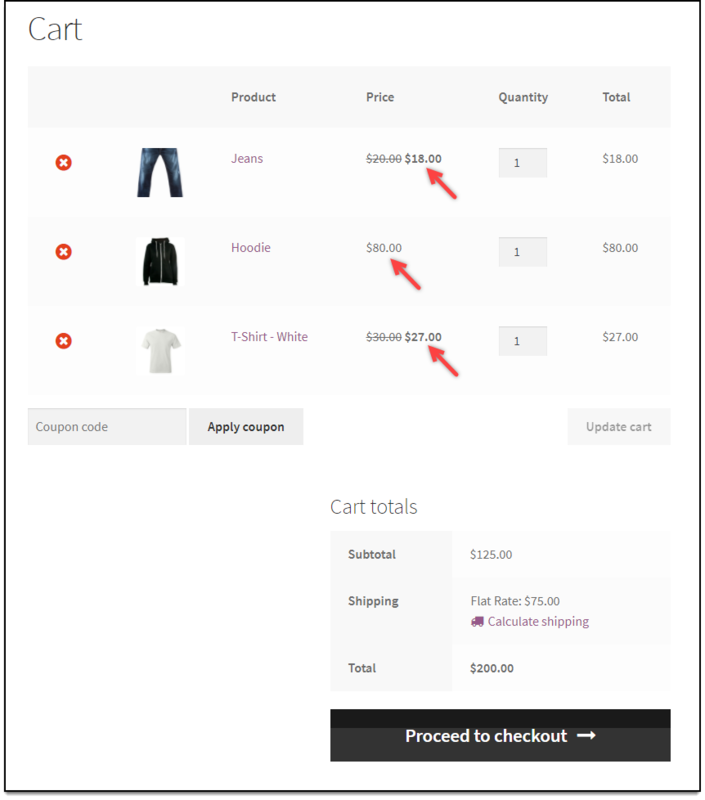 To know more about the product, check out ELEX Dynamic Pricing and Discounts Plugin for WooCommerce.